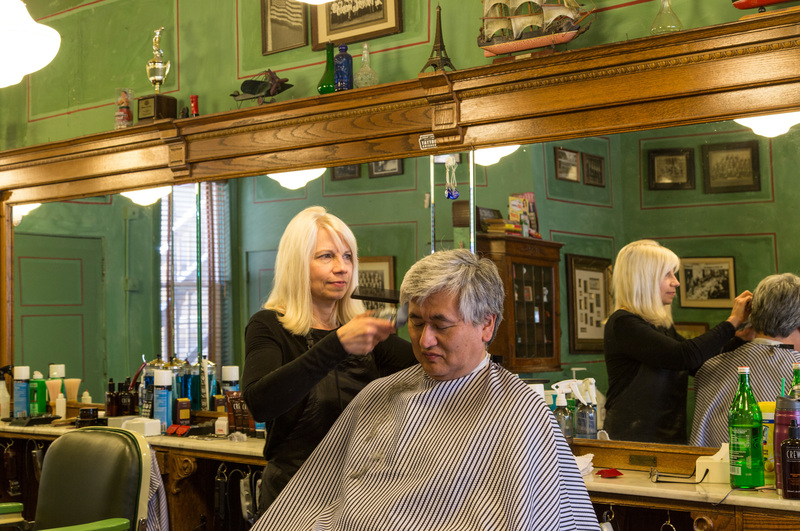 If a hair salon seems too fussy, you'd probably feel more at home in a barber shop. 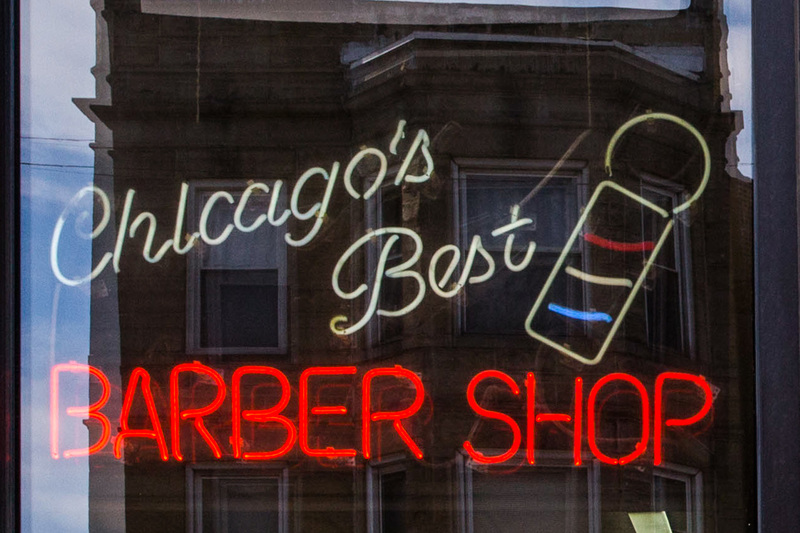 The haircuts are speedy, the ribbing good-natured and the shaves precise. Plus, the cuts are usually cheaper than what you'd pay at an upscale salon, leaving you with extra cash to spend at the bar. 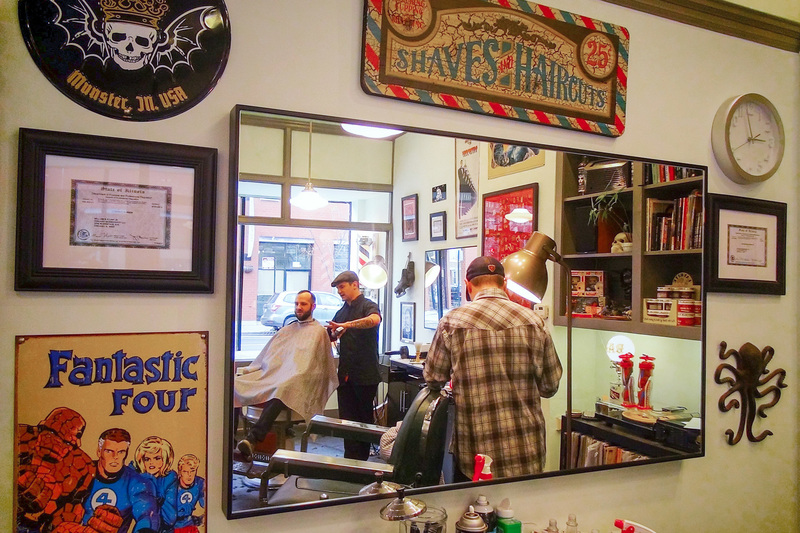 This new-age shop puts the bar in barber. 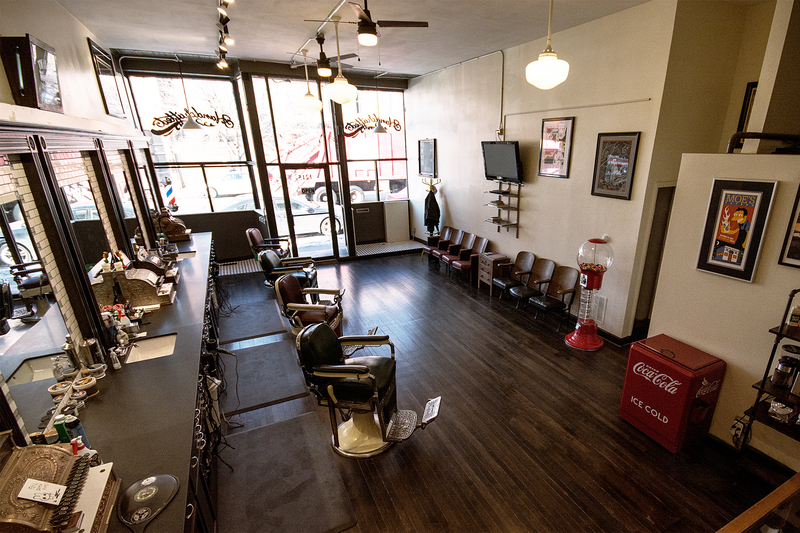 Up front, customers can enjoy a haircut ($45), hot shave ($50) or beard trim ($25) with a complimentary beverage. After the sun goes down, return to visit the Backroom, a hidden bar that offers a full cocktail menu and a robust selection of ooey-gooey grilled cheese sandwiches. Sit down with Billy, Mike or Drew at this shop that's a blast from the past. It's the kind of place where everyone knows your name and the vinyl tunes are cranking. Cuts start at $18, and appointments are encouraged. Be sure to hit the ATM before you go—only old-school currency is accepted here. 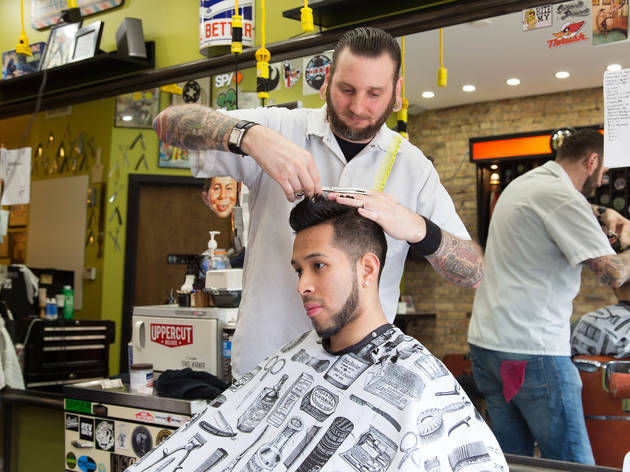 This Logan Square favorite offers classic cuts (starting at $15), but the staff here really shines if you're looking for something different. 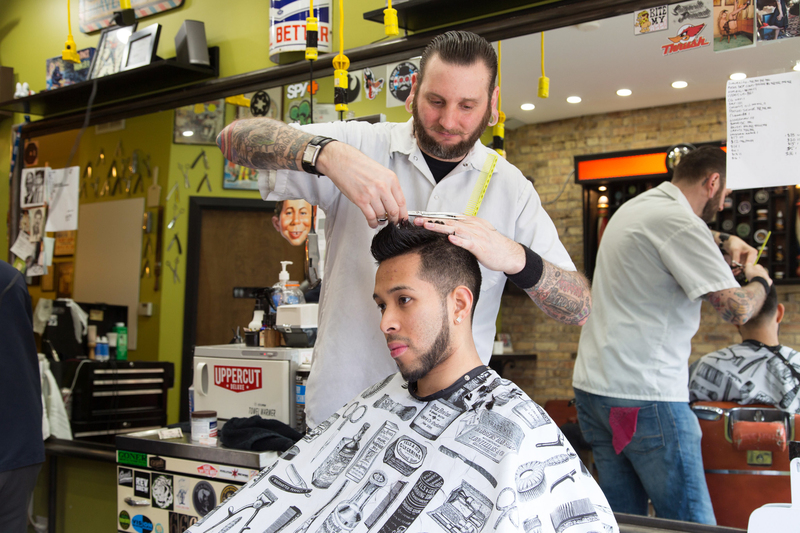 From artistic mohawks to graphics, these guys know how to rock a razor. 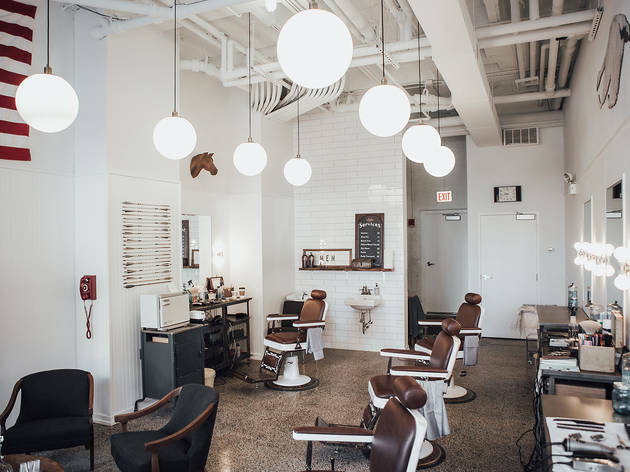 This Colorado-born hipster emporium has a few locations in Chicago, and its clients are used to getting great cuts for a reasonable price. 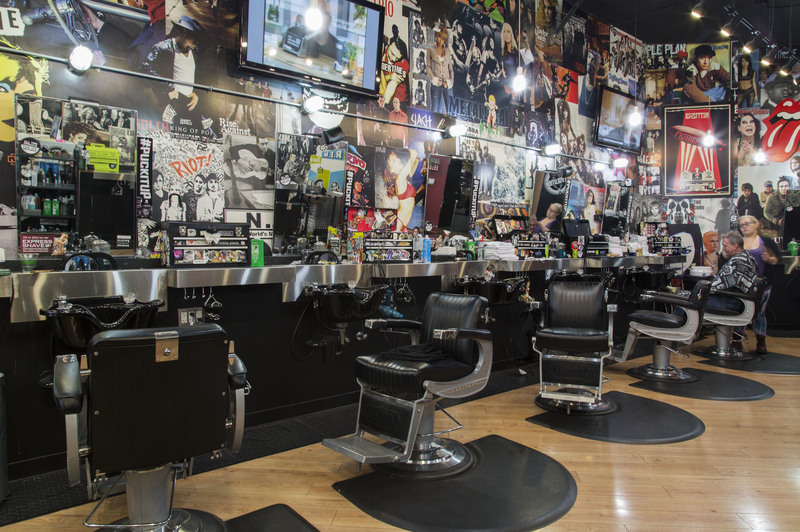 It's easy to pop in for a quick trim or shave. A little-known secret: They also cut kids' hair without the hoopla at some tots-only salons. 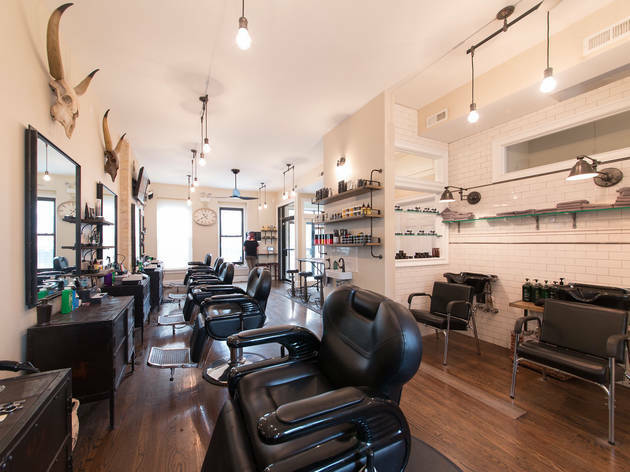 This no-frills shop offers great, no-gimmicks cuts ($16), beard trims ($7) and shampoo service ($7). 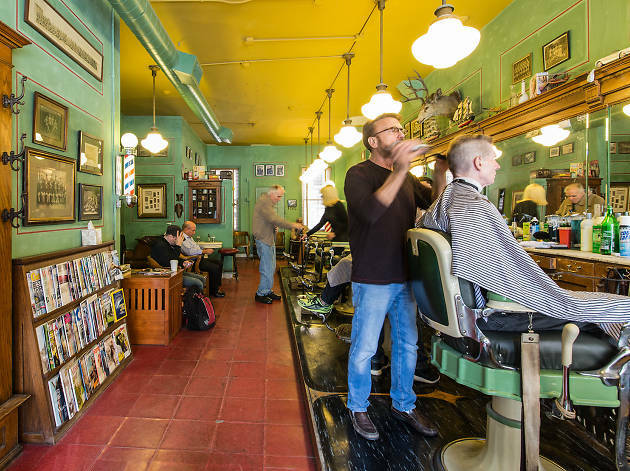 No straight-razor shaves, no appointments, no reservations—just five chairs, great tunes and old-school charm. There's also free WiFi, so you can get some work done while you wait. 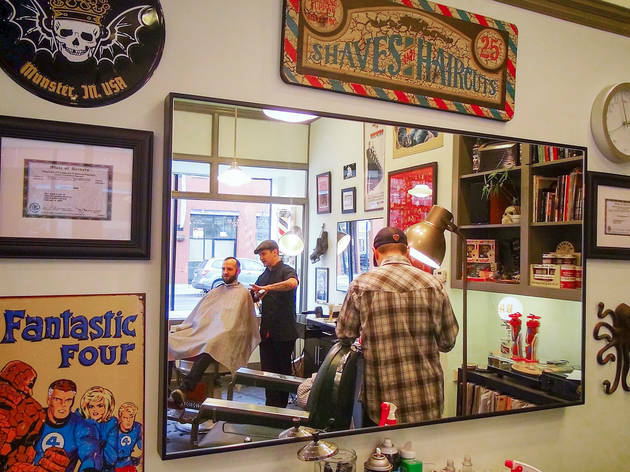 Isaac Holmes opened this vintage outpost with a small team of fellow alums from Belmont Barber. 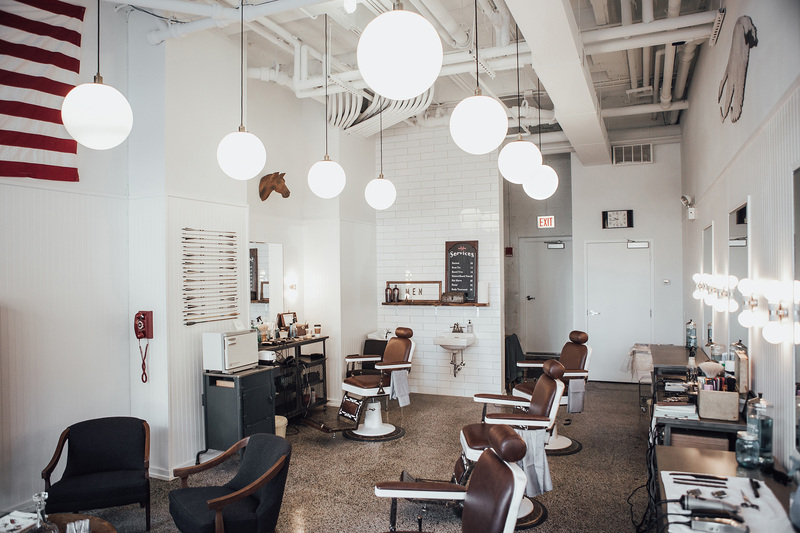 Aside from an impeccable cut ($30) or beard trim ($15), guests can sit back and sip a brew while they wait. Appointments are encouraged—simply call the shop or book online. 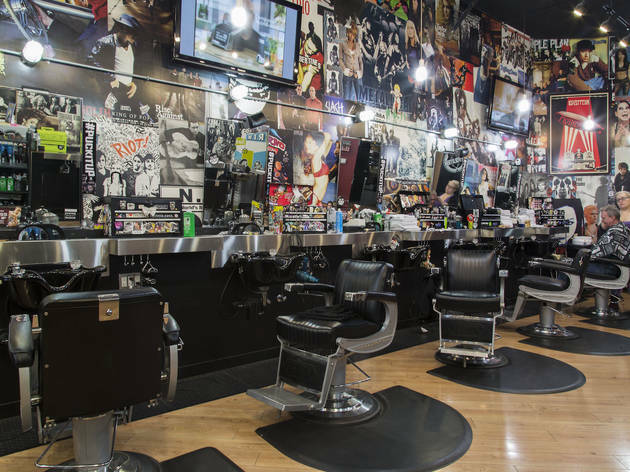 If GQ were a barbershop, this would be it. 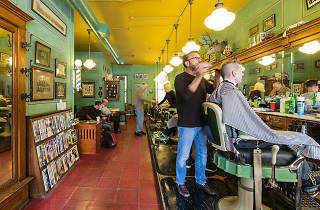 The dapper North Side cuttery has throwback charm with its old-school decor and Bob Seger jams. Come for the vibe, five-star haircuts ($25) and cheap shaves. The shop is cash-only and doesn't take appointments, so plan accordingly. River North gentlemen, listen up. 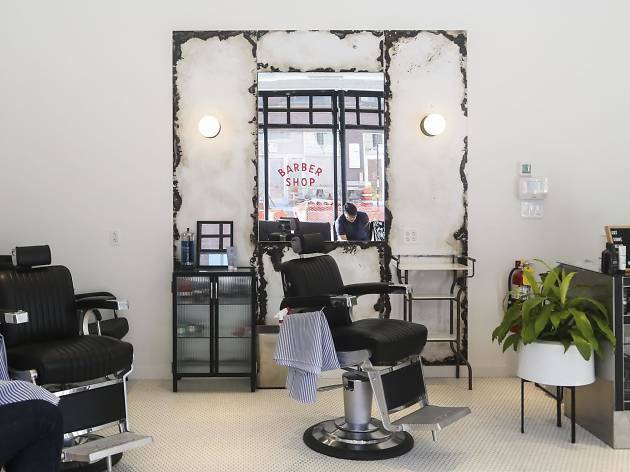 This cash-only barbershop inside Desdimi Gallery Salon offers a full-service experience. 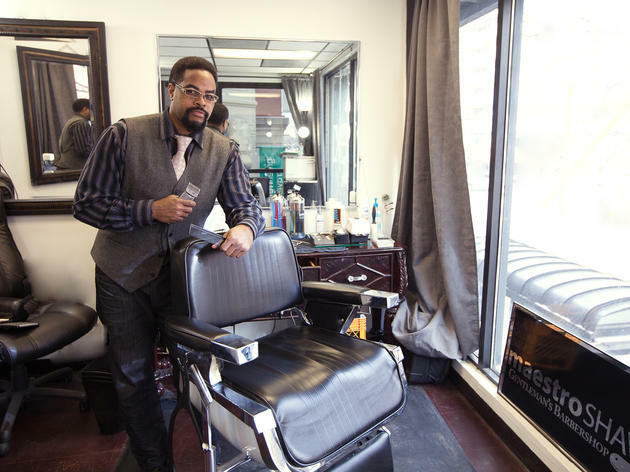 Precision haircuts start at $30, hot lather shea butter shaves for $55 and beard trims cost $25. 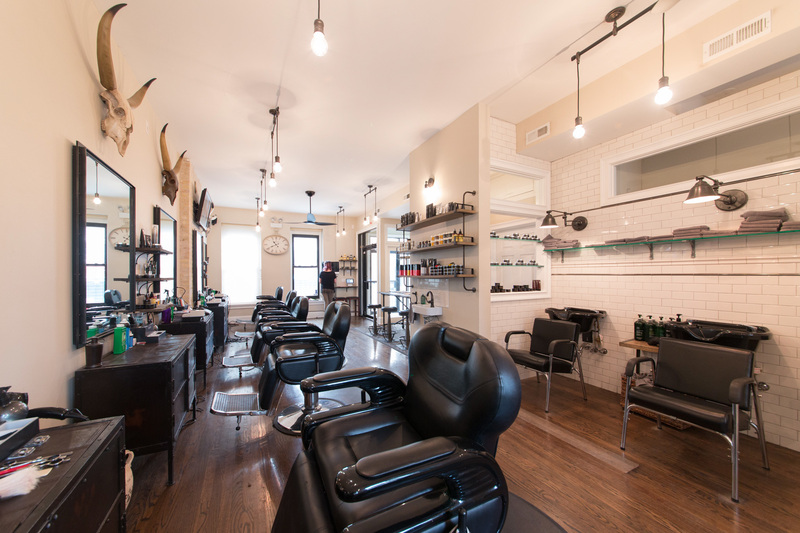 You can also book appointments online and even select your barber. 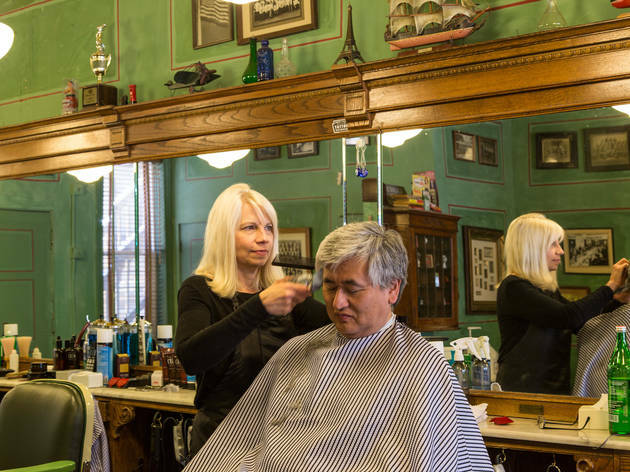 Owners Sheree and Jeff Irwin love a good haircut. 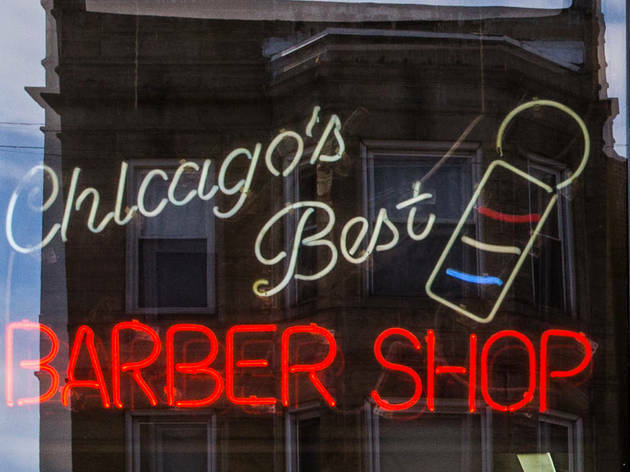 So much that they decided to open their own barbershop, ensuring that no Chicagoan is allowed to have a bad hair day. 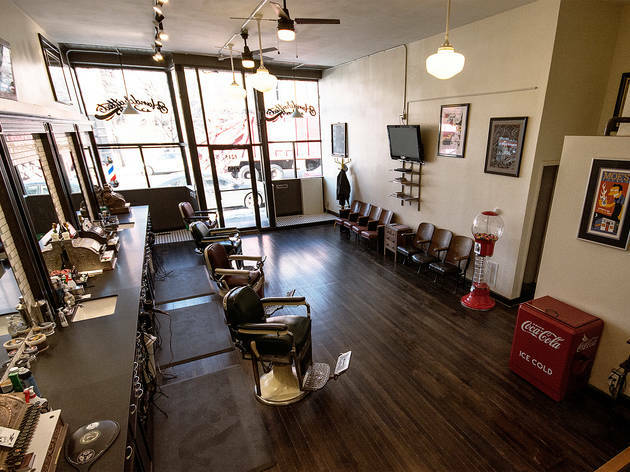 The shop serves beard trims ($18) and classic men's haircuts ($36) with complimentary shampoo, style and hot-lather neck shave. Bonus: It's open seven days a week. 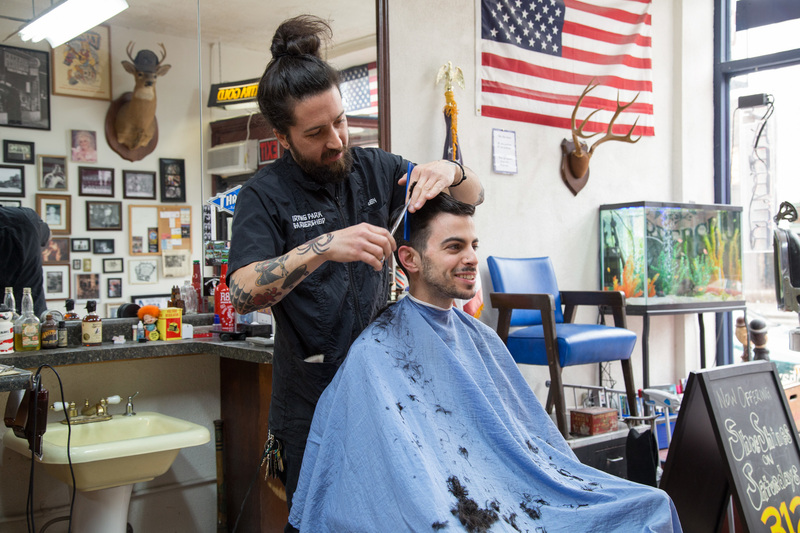 Pete's barbers will be quick to tell you how to style your hair—all in good humor, of course. 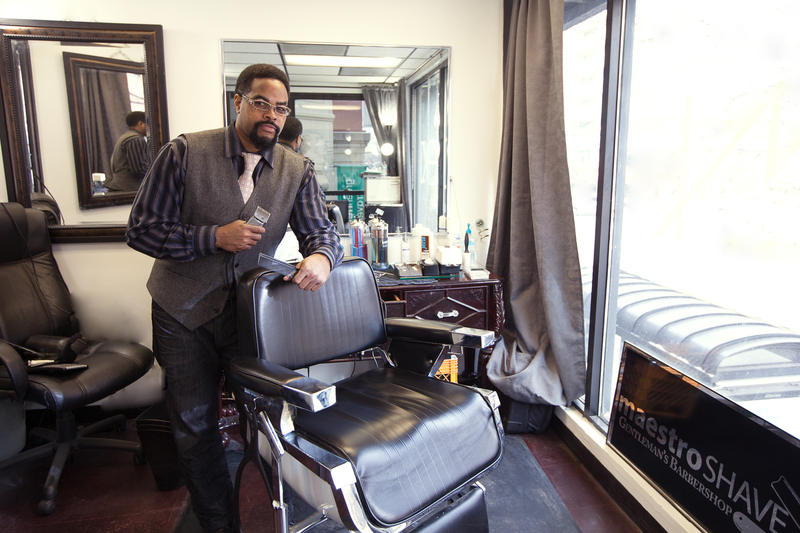 Services start at $20 for buzzcuts, $10 for beard trims and $30 for straight razor shaves. Walk-ins only—but rest assured, this place is well worth the wait. 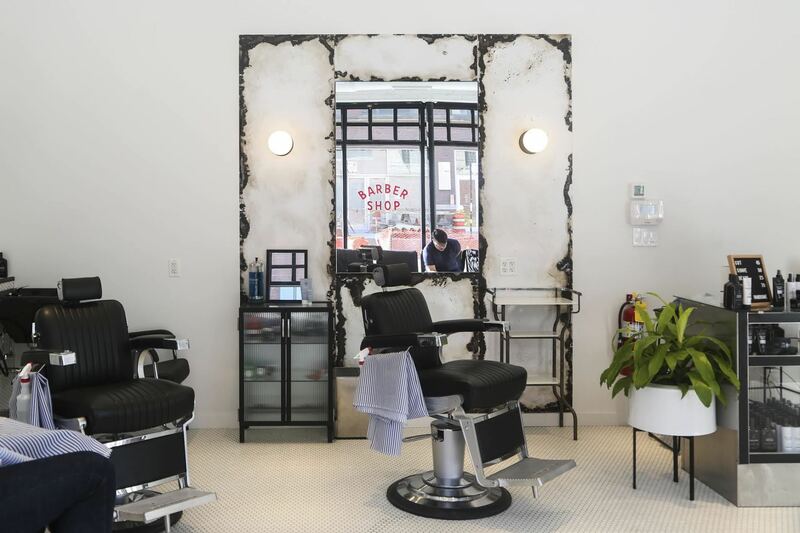 The attention to detail happening at this Uptown barbershop is unparalleled—from the minimalistic decor to the precise beard trims ($15) and cuts ($25) to the bourbon while you wait. 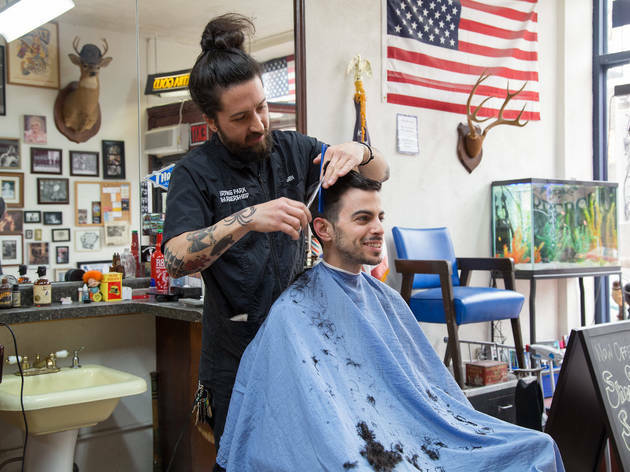 Owner Michael Stejskal strives to bring the neighborhood feel back to the trade through friendly conversation, partnerships with local artists and great service. Helpful notes: Appointments are encouraged and cash is the only accepted method of payment.